If you want the very best product you need to be patient while we make handmade rugs in Hammersmith Chelsea to your unique specifications. 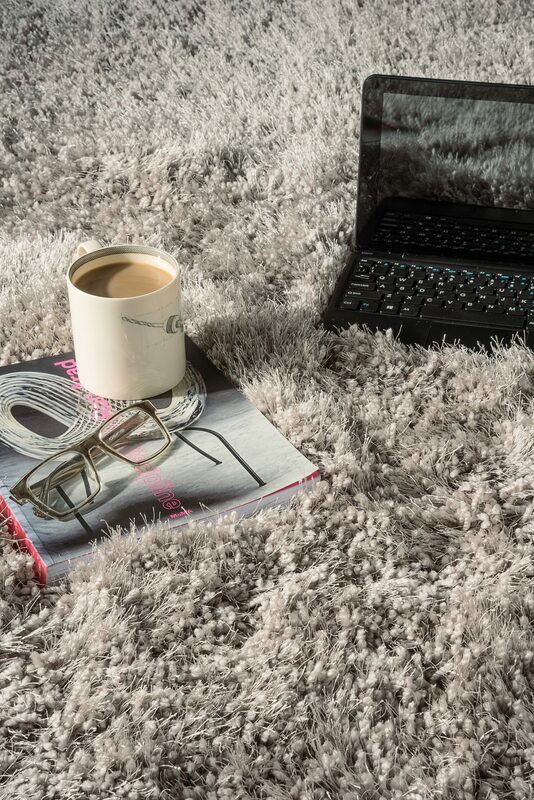 If you love handmade textures and colours then our rugs are designed for your home. 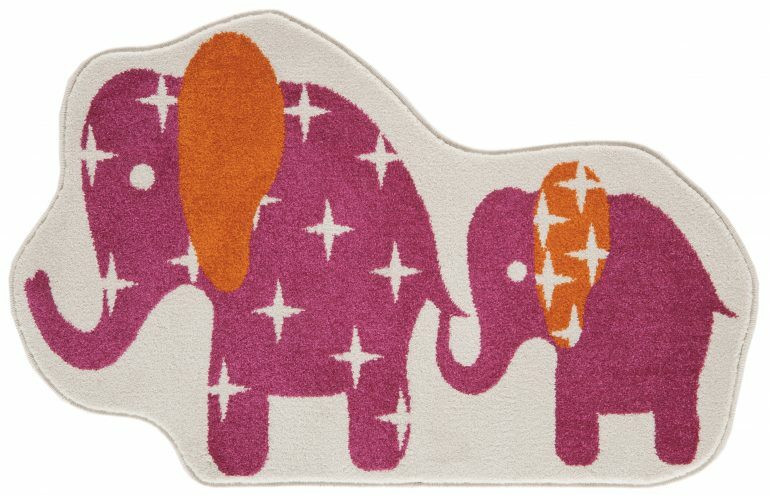 Our rugs are unique and luxurious and are made using ancient hand making techniques. We supply some of the finest rugs available anywhere in the world. 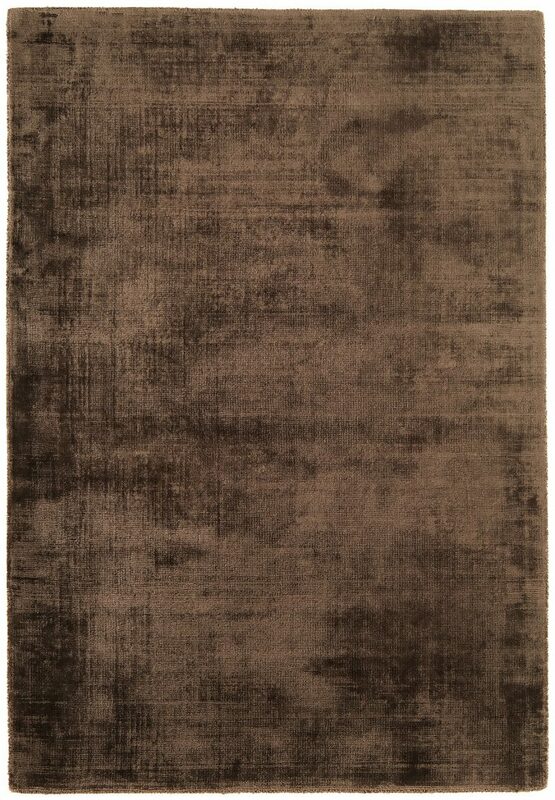 Your chosen handmade rug will have the durability to endure the wear and tear of everyday use. Maintenance of your special rug is important and it should be kept as clean as possible as dirt particles tend to destroy the fibres. We know that a special rug will add necessary character and elegance to your project and we are committed to ensuring you receive the correct rug for your requirements. 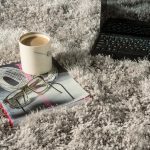 As one of the most desirable and unique floor coverings in Hammersmith Chelsea, handmade rugs are sort after for their luminosity and sumptuousness. They have a wide range of textures and the fibres are of the very best quality. Our team of experts will keep you fully updated throughout the order process, produce drawings of the projected style and the way it would look once made. Hand-knotted rugs usually take between 4 to 5 months to complete. Hand-tufted rugs normally take between 6 and 8 weeks although extra large or complicated commissions might take longer. We believe that our high standard of customer care builds trust. Our showroom has a wide selection of handmade and tufted rugs to give you an idea of what is possible. 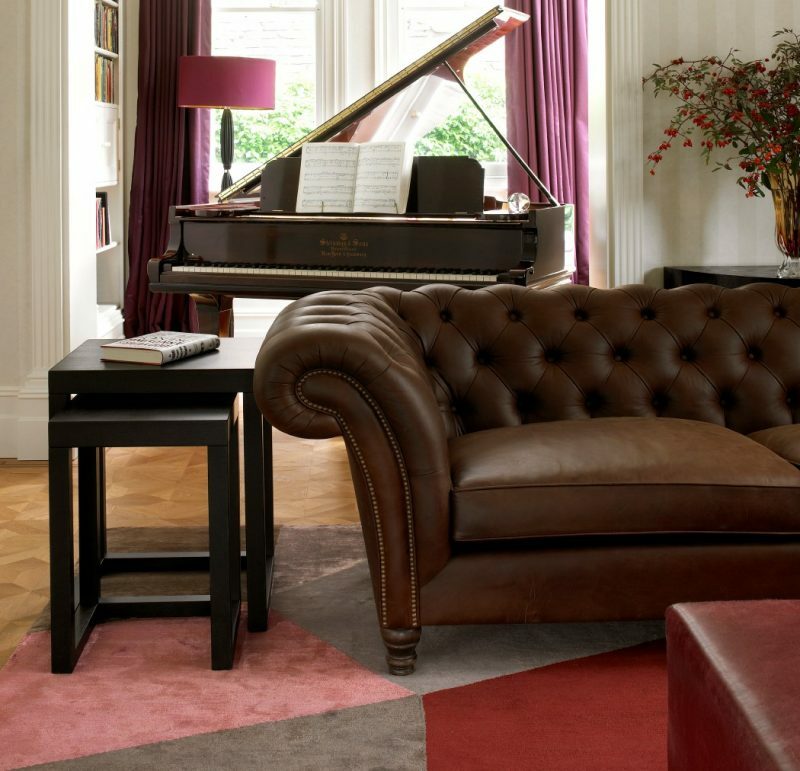 Some of our most popular products are handmade rugs in Hammersmith Chelsea. Contact Luxury Rugs today or visit one of our showrooms. You can also browse through our online selection. We only work with proven manufacturers who can deliver rugs of the high quality we demand. We provide a confidential service for our clients and have supplied fine quality items for use on private jets, luxury yachts and some of the finest hotels. These marvellous creations are a form of art and will be a feature of any space in your home.